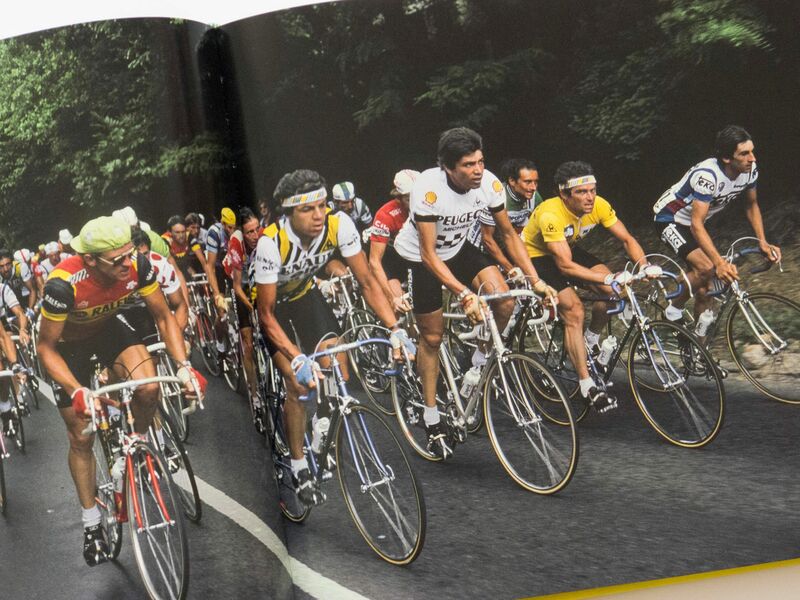 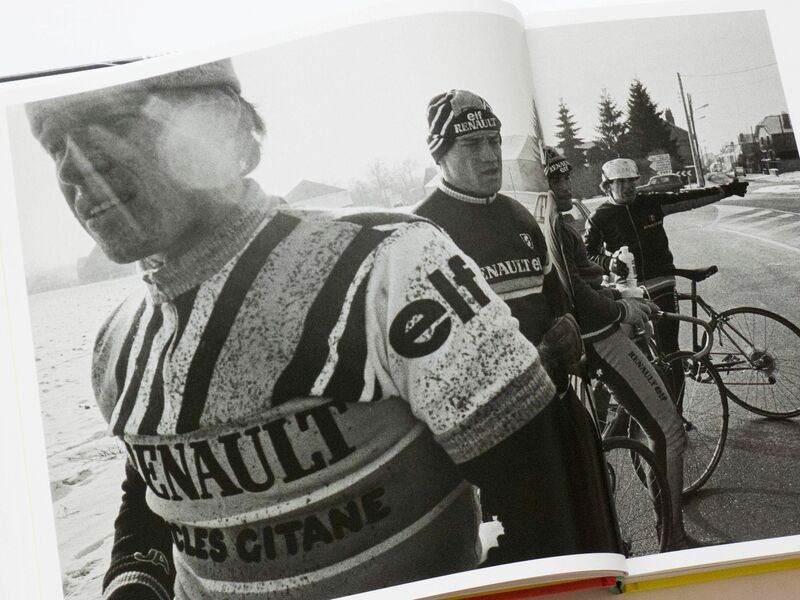 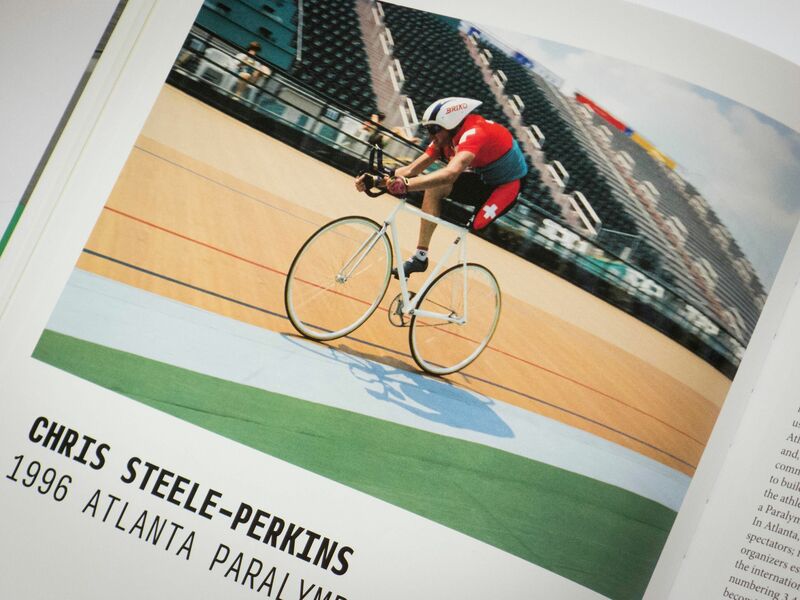 A new book by cycling expert Guy Andrews strikingly documents the sport's history, from six-day races in Paris' Velodrome d’Hiver in the 1930s to recent Grand Tour fixtures in France, Spain and Italy. 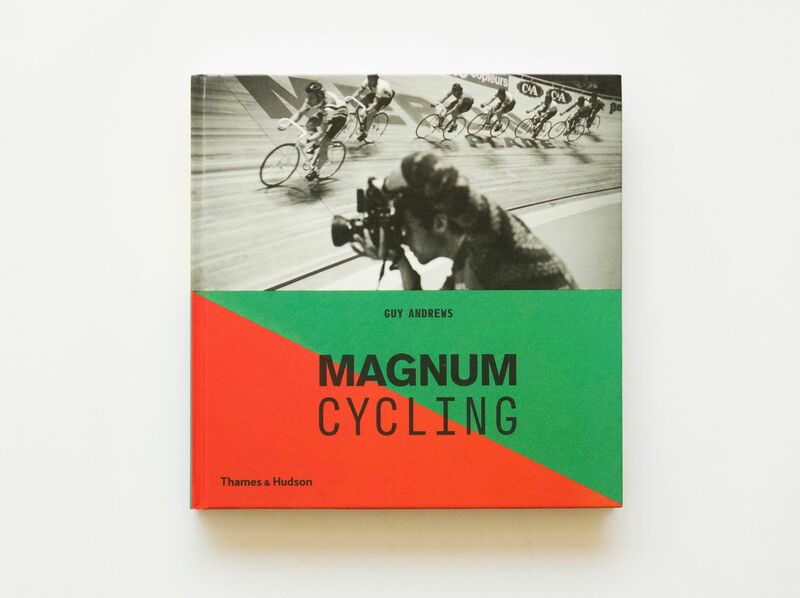 Magnum Cycling juxtaposes text by Andrews with the famed photographers of Magnum, the world's most prestigious photographic collective. 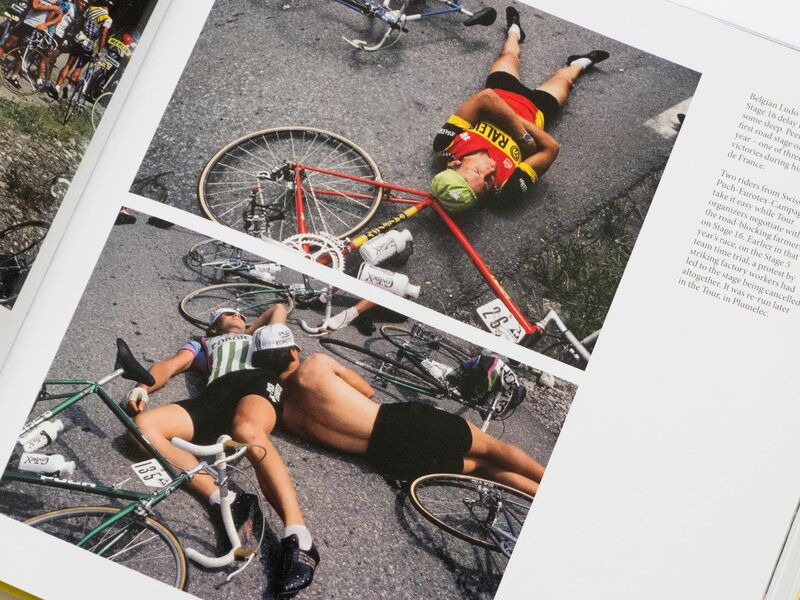 Featured artists include Henri-Cartier Bresson, Robert Capa and Harry Gruyaert. 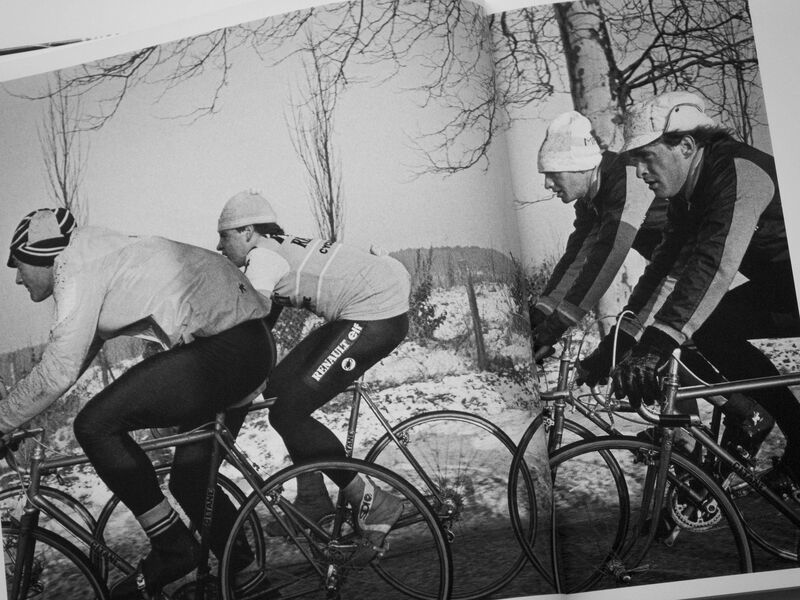 Guy Andrews is the founding editor of the highly respected road cycling magazine Rouleur, and a contributor to titles such as Bicycling and The Ride. 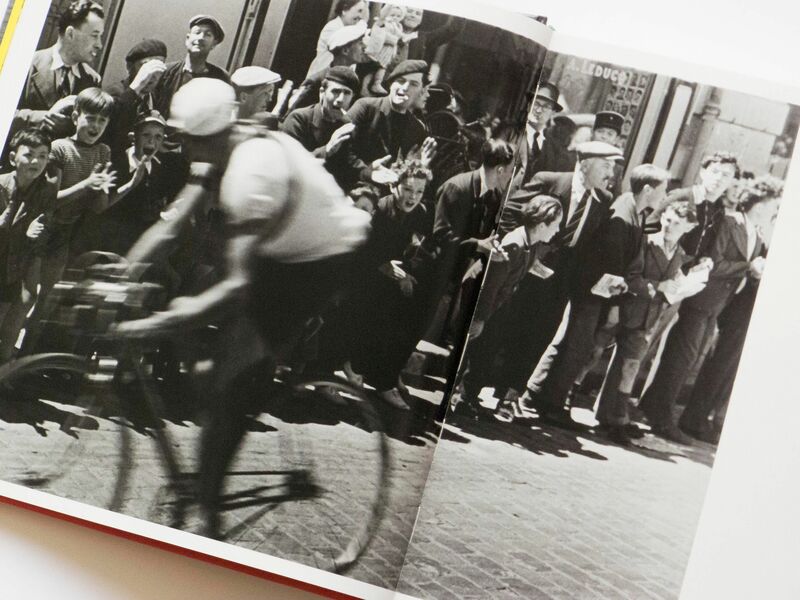 Magnum Photos was formed in 1947 by Henri Cartier-Bresson, Robert Capa, George Rodger, and David “Chim” Seymour. 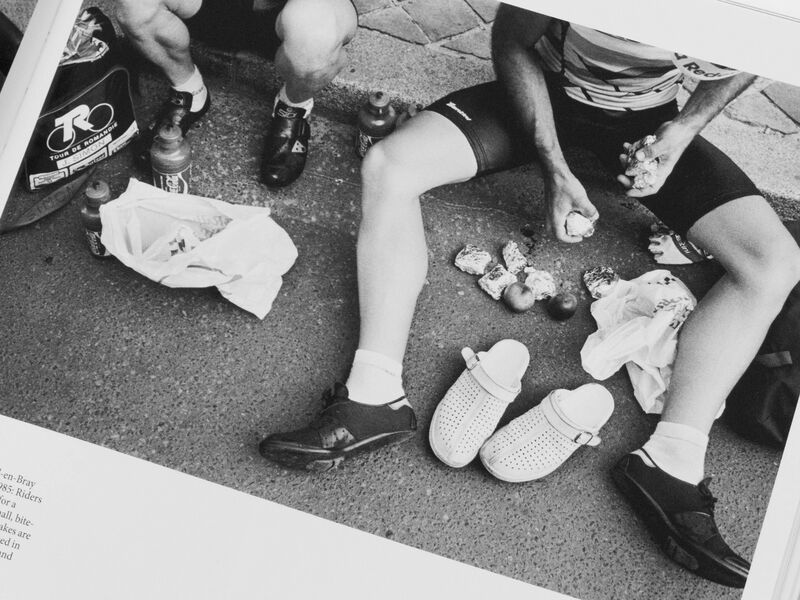 Run as a cooperative by its elected members, it serves as agency while offering educational workshops and running competitions for younger practitioners.